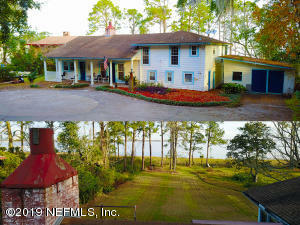 BANK OWNED Property over looking the St Johns River, across from the Dames Point Bridge on little over an acre. 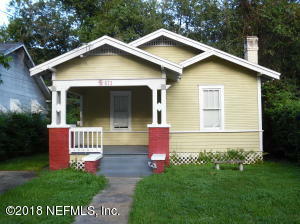 Perfect location, quick access to 295, 10 minutes from downtown & 15 Minutes to the Beach. 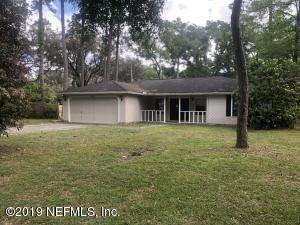 Property has a large back porch, stunning old growth, with an opportunity to add a deep water dock,.House is a 2 story, ranch-style home built in the 40's with a open layout. Many of the rooms still have the original hardwood flooring. 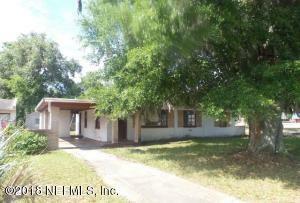 House has 4 bedrooms, 3 bath and a little over 2600 sqft. Property has a large detached two car garage. Updated kitchen, oversized fireplace and large windows across the back of the house. Incredible opportunity to live on the water with peace and tranquility with ideal location. 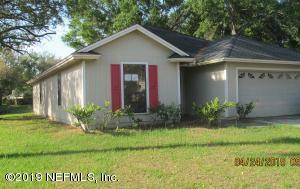 Small family home with three bedrooms, 2 bath ready for you to put your touches on it. 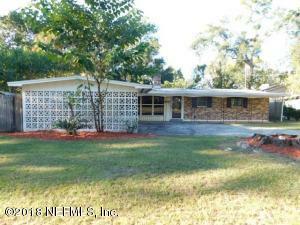 Make it your primary home, 2nd home or investment property in this quite neighborhood with no HOA or CDD fees. Conveniently located within minutes to I-95, 295, US 1, shopping, schools and much more. This is a Fannie Mae HomePath property. 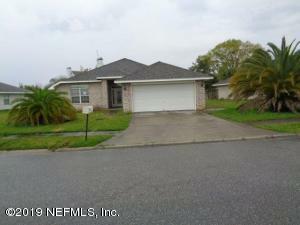 Great San Mateo Brick - POOL home: featuring 3 Bedrooms and 2 full bathrooms. 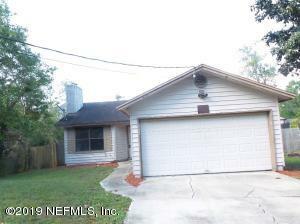 Located in established neighborhood, that is just minutes to River Market Place, I-95, I-295 Beltway and US-17. Tile and Carpet flooring throughout. Spacious floor plan with large Living-Dining room with Fireplace. Large Family room with Patio access to Pool. Private fenced yard with pool and patio for entertaining. Enjoy the use of two Community parks which includes, basketball court, tennis court, softball field, play grounds and a covered pavilion with four picnic tables - great for parties! Access to magnet elementary school, and San Mateo Little League. This is a Fannie Mae HomePath property. First Time Buyers, complete the HomePath Ready Buyer Homeownership course on HomePath. Attach certificate to offer . Clean title ! Good solid Masonry home, ready for rehab. Cash only. Corner lot with great visibility. Sold As-Is. 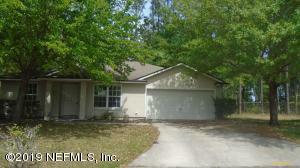 Seller/Agent makes no representations/warranties expressed/implied as to condition of property.